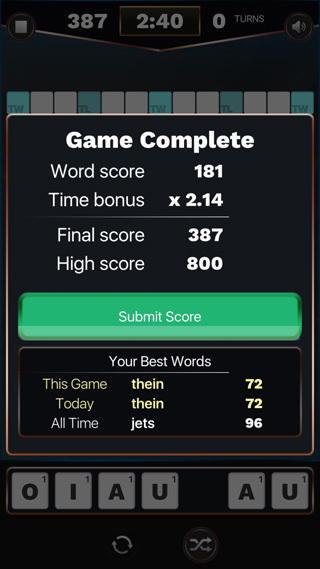 Spell Words to Score Points. 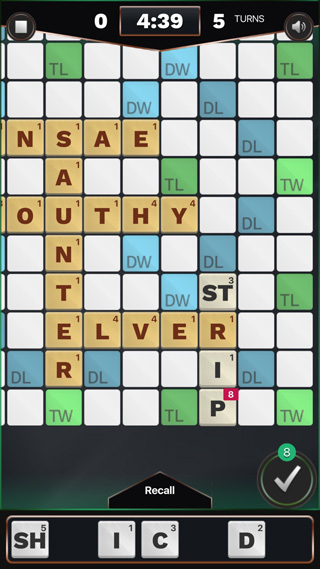 Sounds easy right? 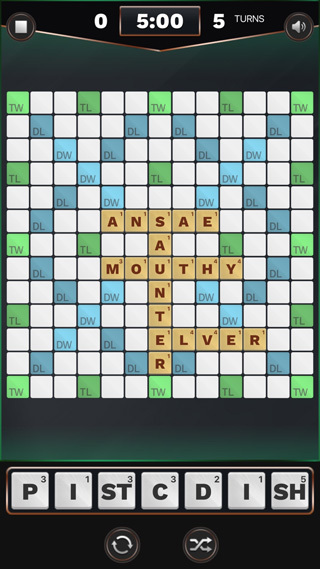 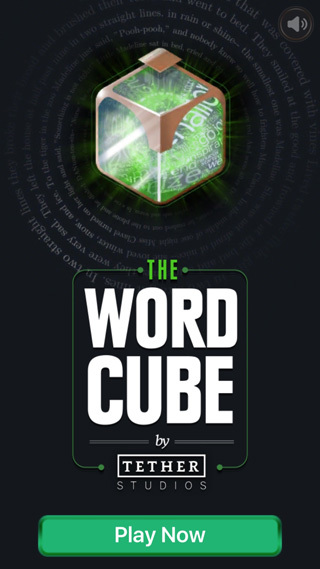 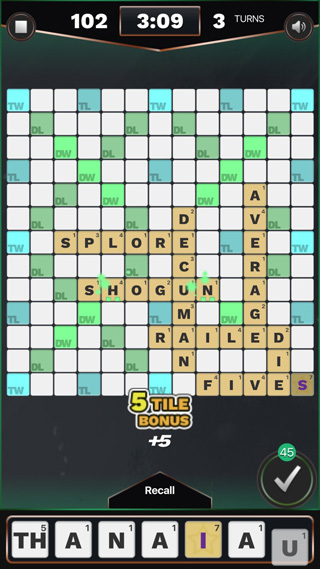 Bonus Tiles, Compound Letters and Random Boards make every game a new challenge. 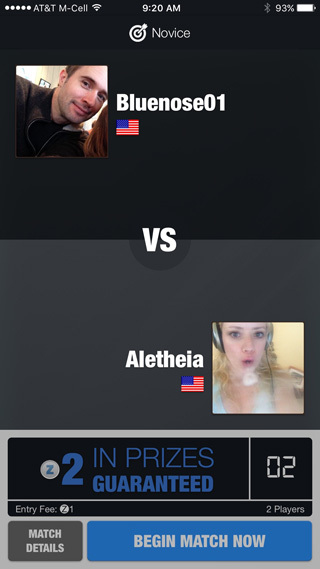 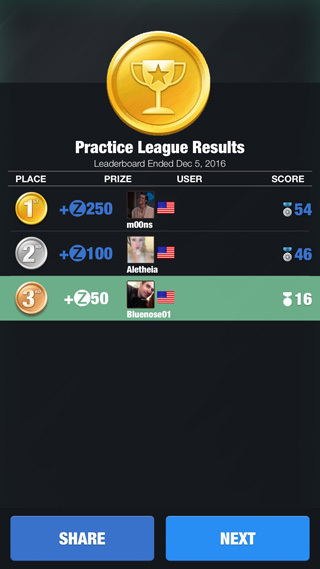 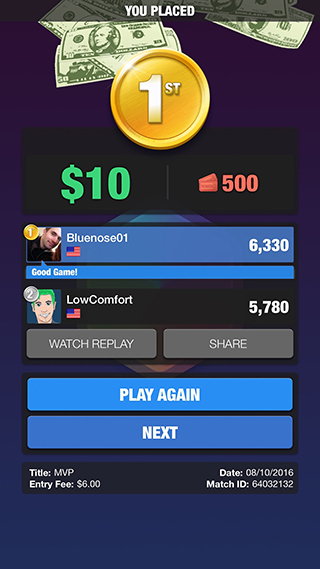 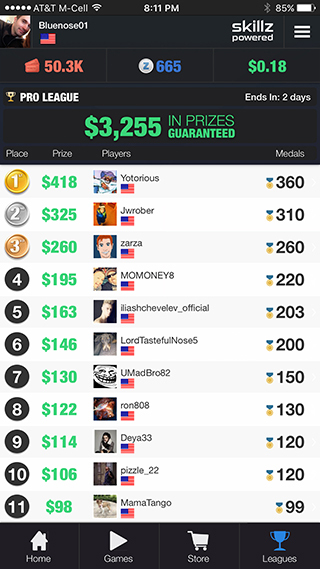 Compete with players from all over the world for cash prizes with the Skillz Multiplayer platform.